What is the difference between estate, vintage, and antique jewelry? Does Jewels By The Sea create custom jewelry? Does Jewels By The Sea do jewelry repair? What is a Graduate Gemologist? Where does your jewelry come from? How do I take care of my jewelry? What is the difference between estate, vintage, and antique jewelry? Estate jewelry is pre-owned and often purchased at an estate sale. Vintage is technically jewelry that is 50 years old or more, but the term is often used to describe any pre-owned jewelry. Antique jewelry describes any jewelry that is over 100 years old. Does Jewels By The Sea create custom jewelry? 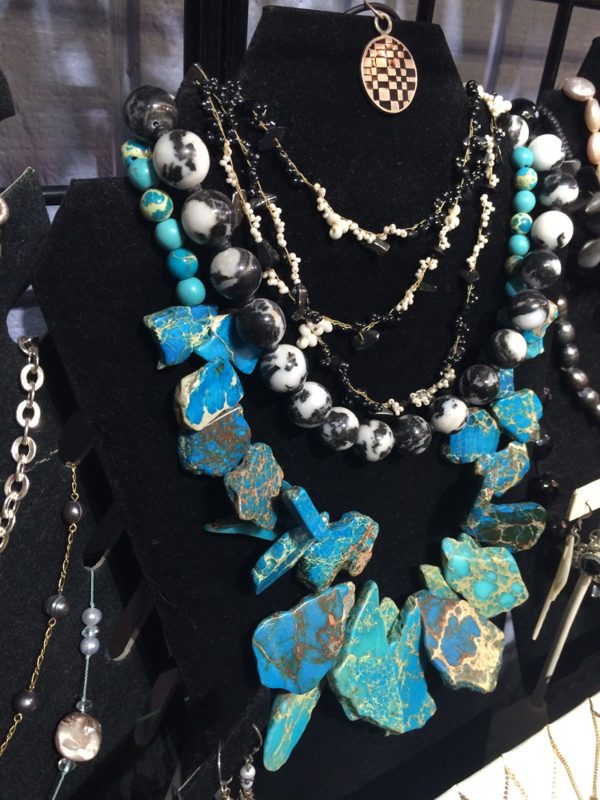 Yes — with my Graduate Jeweler status and over 35 years in the jewelry business, I LOVE to help people create that unique piece of jewelry just for you. I have custom designed wedding sets, right hand rings, and fashion jewelry for my clients. It gives me great joy to help you create something that will become an heirloom for generations to come. Does Jewels By The Sea do jewelry repair? Yes, we have excellent jewelry and watch repair. I have used my bench jeweler and my watchmaker for over 30 years. We repair all kinds of jewelry and watches. In the modern world, many jewelers say no to estate jewelry repair because of the risks involved, but we say yes, and have returned many family heirloom pieces back into wearable treasures. We also will work on pieces that may not have a lot of intrinsic value, but mean something very special to you. GIA, or the Gemological Institute of America, is the training authority in the American jewelry industry. The GIA Graduate Gemologist program is the most prestigious credential in the industry. A Graduate Gemologist degree from the GIA requires rigorous study in many areas, including Diamonds and Diamond Grading, Colored Stone Essentials, Gem Identification, and various grading and identification labs. 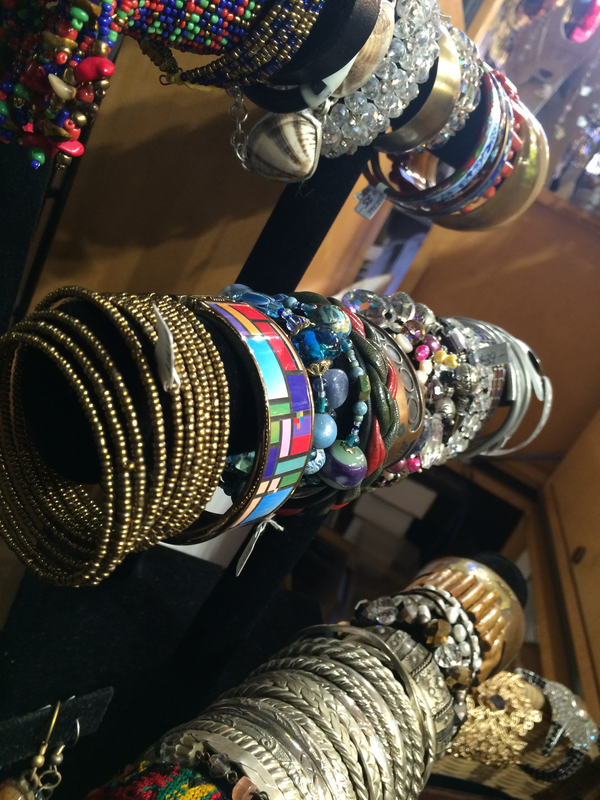 I hand pick every item in the store; Jewels By The Sea has jewelry from dozens of countries as well as La Jolla and San Diego artists. I also pick jewelry from estate and vintage sales. Whenever I travel, I find artists from the area I'm visiting and set up appointments to assess the possibility of adding another unique line to my inventory. I also have a wide variety of price points ($5 - $5,000) and a variety of styles to appeal to every client. Avoid buildup. Visit your jeweler at least once a year to have your fine jewelry professionally cleaned and inspected. Some gemstones are prone to fading, so store jewelry away from constant sunlight. Salt water and jewelry don't mix. Ocean water can damage some stones and metals. Pearls are easily damaged by personal products like cosmetics and lotions. 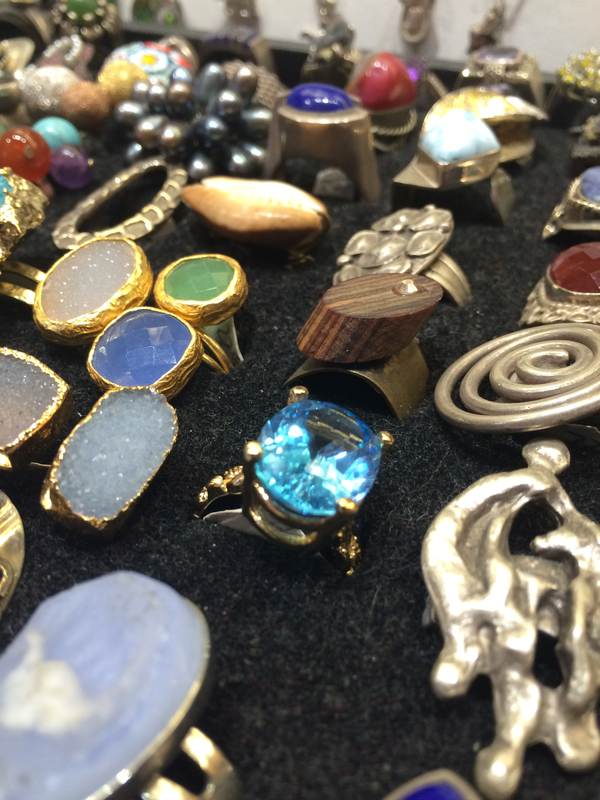 When storing your jewelry, place each item in a separate, soft, compact container. If cluttered together, jewelry can become scratched — even diamonds.